The Faculty of Law, Jamia Millia Islamia was established in 1989. At the outset a three year LL.B. programme was introduced. 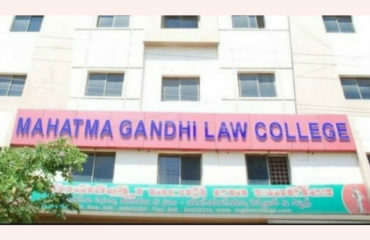 Over the past two decades, the Faculty has made significant progress in terms of restructuring of Courses and Syllabi, introducing new courses, experimenting with innovative techniques of imparting legal education and strengthening its clinical programme in order to give due emphasis to the expanding horizons of the legal profession.The Faculty of Law has established a Legal Services Clinic with a whole range of legal aid programmes in the agenda. In fact, the students of our faculty have undergone training for Para-Legal Volunteers under the aegis of the National Legal Services Authority. 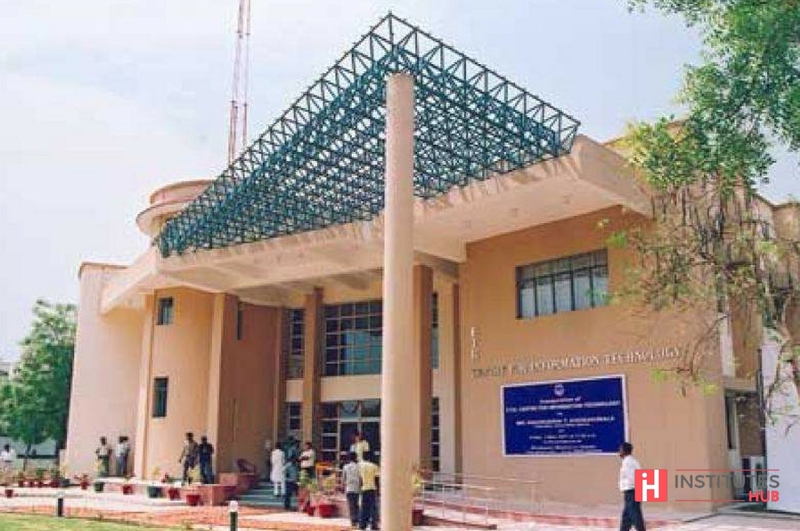 The main central library of the University is known as Dr. Zakir Husain Library with its collection of about 400,000 artefacts — including books, microfilms, periodicals volumes, manuscripts, and rare books. Certain halls are dedicated to them. The library is open to all bona fide students of Jamia. Beside this, there are subject collection in libraries of some faculties and centres. The campus is distributed over a large area. Many of its buildings are being modernized. Greenery is supported and advocated. The university’s scenic cricket ground (popularly known as the Bhopal Ground) has hosted Ranji Trophy matches and a women’s cricket test match. Besides its seven faculties, the Jamia has centres of learning and research, like the Anwar Jamal Kidwai Mass Communication Research Centre (MCRC), Faculty of Engineering & Technology, Faculty of Fine Arts, Centre for Theoretical Physics and the Maulana Mohammad Ali Jauhar Academy of Third World Studies (ATWS). The Jamia offers undergraduate and postgraduate information and technology courses. In its continuous endeavours in this regard, the Faculty has since introduced a five year integrated B.A.,LL.B (Hons.) Programme from the academic session 2002-2003 thereby replacing the three year LL.B. Course; a two year Post-graduate Programme (LL.M.) in three specialized streams of Personal Laws, Corporate Laws and Criminal Laws and a Ph.D. programme, both having commenced from the academic session 2000- 2001. Jamia Millia Islamia was ranked 801-1000 in the world by the Times Higher Education World University Rankings of 2018.The QS World University Rankings of 2018 ranked it 200 in Asia. It was ranked 20 in India overall by the National Institutional Ranking Framework in 2017 and 12th among universities.